The Contactless Payment Limit Is Going Up—Good News? As of right now, the limit on contactless payments is £20. This limits the amount of damage someone can do if they steal another person’s debit or credit card. In September, that limit is going up to £30—is it time to invest in contactless? In case you’re not familiar with it, contactless technology allows a customer to pay a merchant just by tapping their card on the receiver. You’ve probably seen someone do it at Starbucks or Tesco. The advantage of contactless is that it’s very fast—it doesn’t require the customer to swipe their card or enter a PIN. The merchant doesn’t need to do much, either—just have a contactless-enabled card reader. While this sounds like a great deal, you might want to think twice before you invest in contactless technology. Even though the limit is going up to £30, that’s still not very much. Most of the people who currently use SmartTrade to take payments are tradesmen, and they often need to take payments of £50 or more. Some even do business in the hundreds of pounds on a regular basis. Which means that if you buy a contactless card reader, you’re not going to be able to use it very often. In fact, most of the contactless card readers are in brick-and-mortar stores, and aren’t easily portable. And while there are portable contactless readers, they’re more expensive than a standard reader. We won’t even get into the security risks of using contactless cards; people now have devices that can skim the information from a contactless card straight from your pocket, essentially allowing the attacker to steal your card. 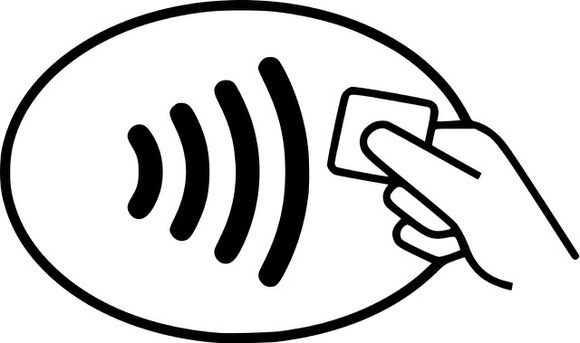 Should You Use Contactless for Your Business? All in all, the rise in the limit on contactless payments sounds like a good deal, but it doesn’t change much. Taking contactless cards still entails the same difficulties. Unless contactless becomes more secure, card readers come down in price (though they’ll never be able to compete with using your own smartphone for free), and the limit goes way up, contactless likely isn’t going to be a good way to for small businesses to take debit and credit cards.